Hiking here is pure enjoyment and easy for all levels. First timers take it easy and tackle Alluvial Fan. There are two trailheads (because of the river diversion). If you want a little extra joint park on the east side. West side is closer if you prefer to tackle the trail straight up. This is kid friendly trail but always wise to be accompanied closely by an adult. The bridge is still out so tread carefully when crossing the river.. ..It's a bit slippery (yes, yours truly took a bit of a tumble). However the split for the trail for Andrew's Glacier was non-existent.... there was no trail. I broke trail through the snow headed to the glacier... very slow going, often sinking up to thighs with my snow shoes on. Due to the wind pattern east sides of the hills and knolls are very powdery and you sink. Stopped about .75 miles from the base of the glacier. Would have taken at least an hour to go that far. Lots of snow. Estes Park has long billed itself as "The Gateway to the Rockies." This little town has a lot of charm of its own. 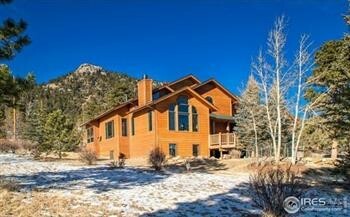 For the many people who feel that the best part of the Rockies is the view, Estes Park is the best of both worlds. It is the perfect romantic getaway for those who would rather avoid the mountain roads and bone-chilling temperatures of Vail and Aspen during the winter. 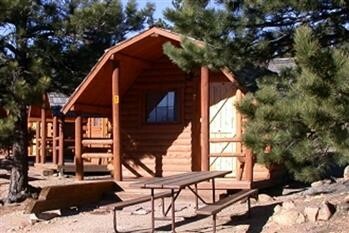 Estes Park is the gateway to Rocky Mountain National Park, and it is home base for many visitors. It contains a host of accommodations, ranging from inns and motels to hotels like the Stanley, which range in price. And the town is also filled with restaurants, bars and shops that line the main street, Elkhorn Avenue. Try Brownfield's for affordable souvenirs, such as T-shirts, blankets, key chains, and koozies. For bars, head to the traveler-approved Rock Cut Brewing Company or The Barrel beer garden. What's more, the town contains 75 restaurants that span cuisines, from the diner The Egg & I to the pizza place Antonio's Real New York Pizza & Deli, so visitors are sure to find some food to suit their fancy. 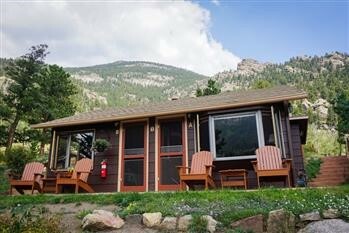 Tucked in the folds of the Rocky Mountains and anchored by the stunning Grand Lake, this town is lined with locally owned shops, restaurants, bed and breakfasts and hotels. You won’t find major grocery stores here, although you can drive 25 minutes to Granby and shop at the enormous City Market. What you will find is an old-fashioned charm combined with recreational opportunities like relaxing at the beach, paddle boarding, paddle boating and kayaking on Grand Lake and visiting the park. 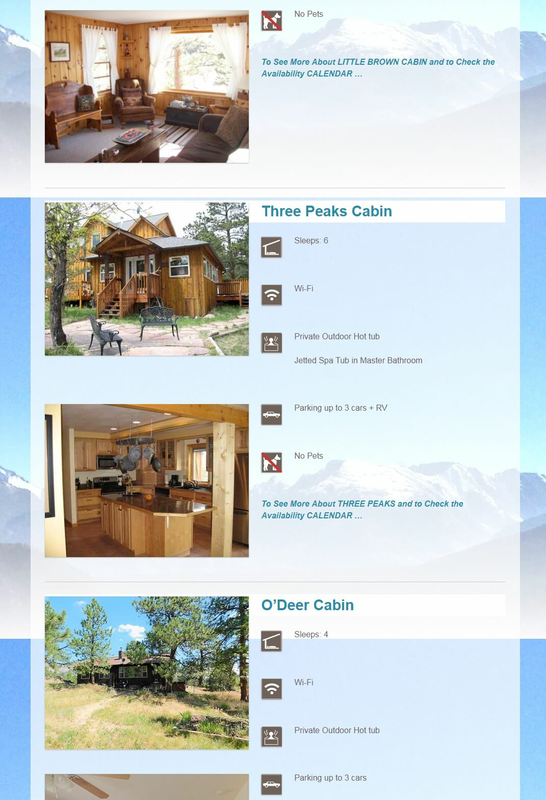 Ski Colorado Vacation Rentals is a professional property management company based in Breckenridge, Colorado and serving Summit County, Colorado. We offer full-scale vacation home management from renting and marketing your property to cleaning and maintaining it. We understand the importance of keeping your beautiful properties well-kept and consistently rented to maximize your rental income.